Whether you shoot Bullseye, Precision, Air, 3P Rifle, Field Target or Action Pistol matches, being able to put your hand in the same place every time you pick up the gun is vital to optimal performance. 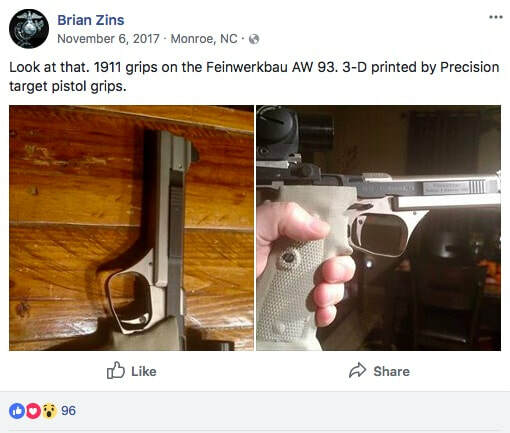 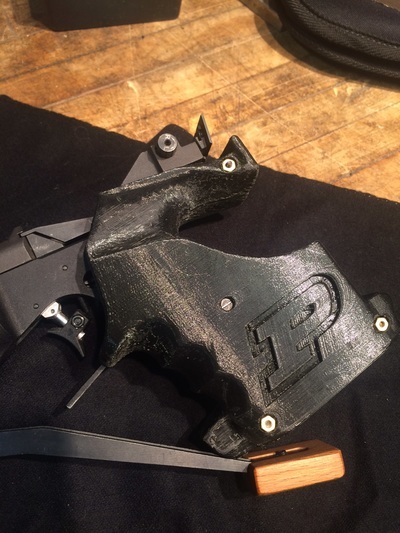 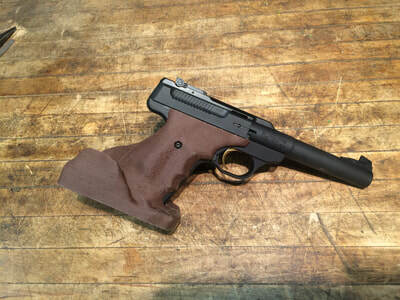 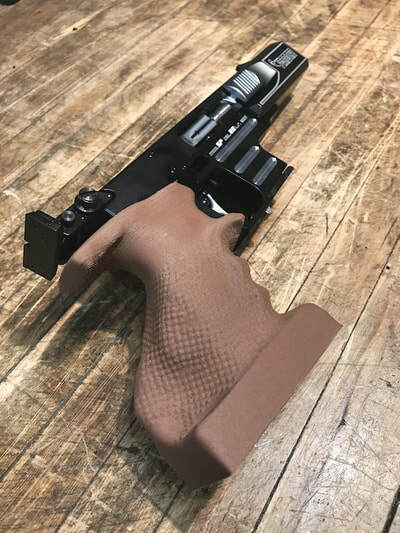 The one-size fits all grip that came on your gun doesn't actually fit all. 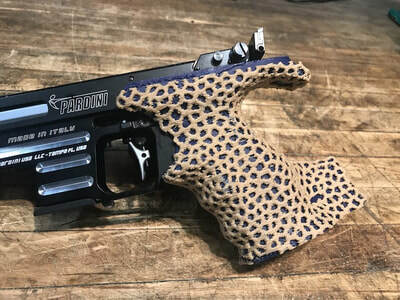 It probably doesn't even fit you. 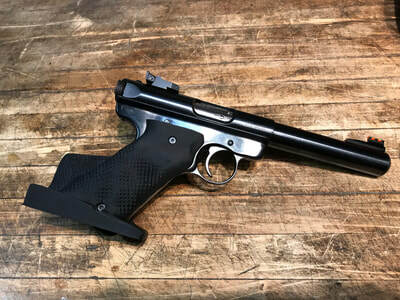 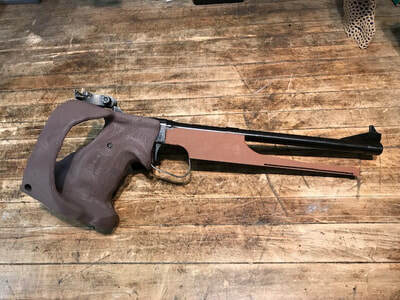 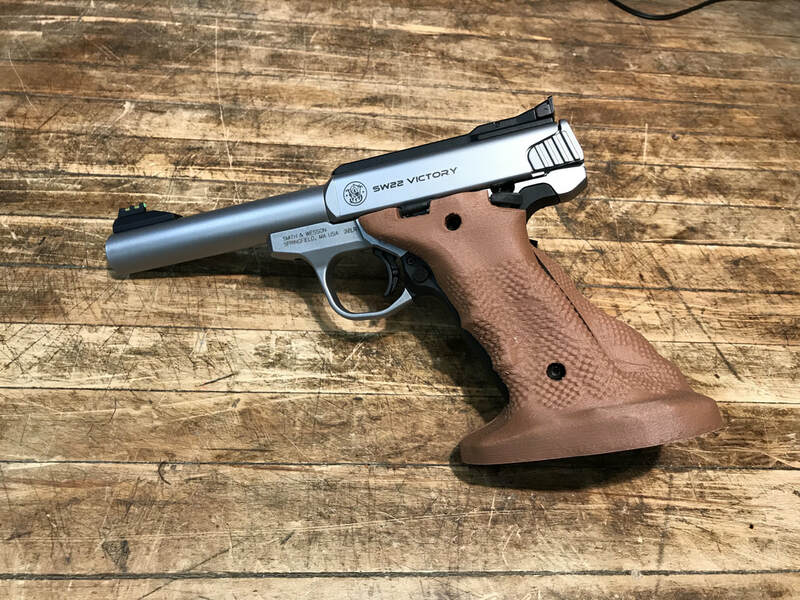 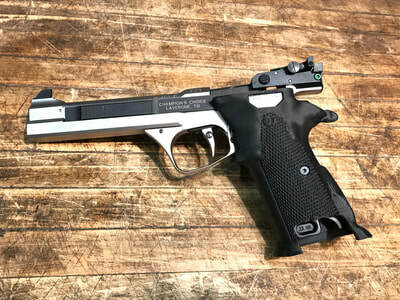 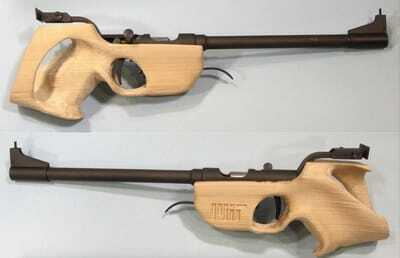 Maybe you shoot matches with a Ruger, Buck Mark or Victory and know you're not going to spend $2000 on something new from Europe. 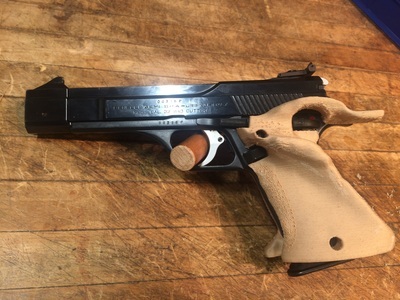 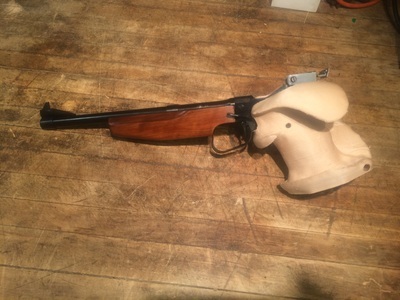 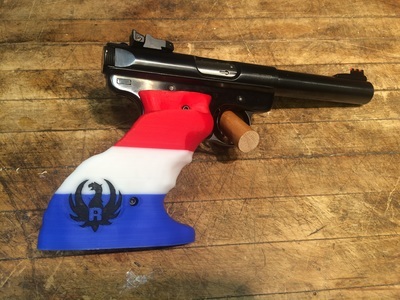 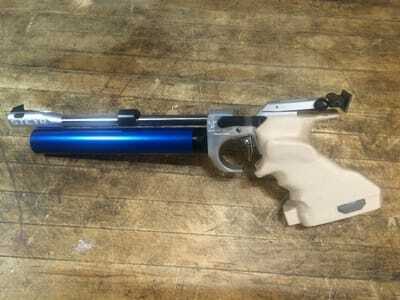 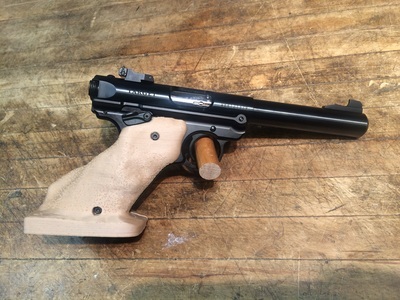 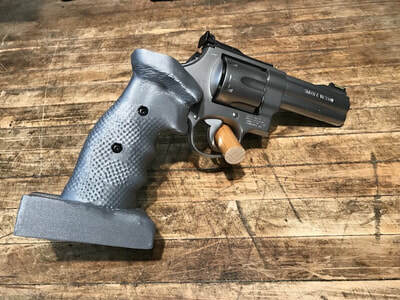 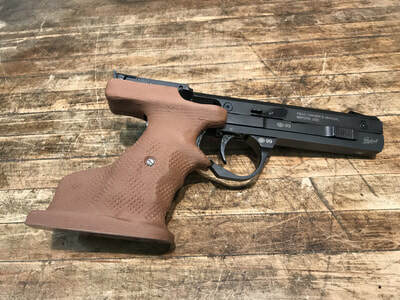 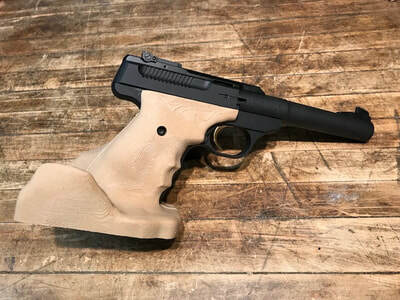 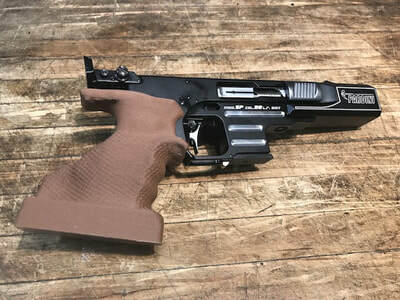 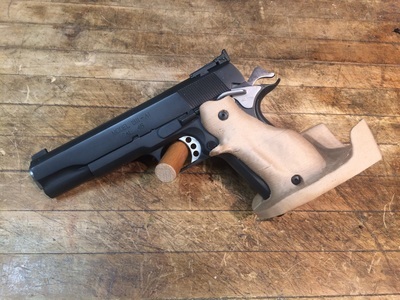 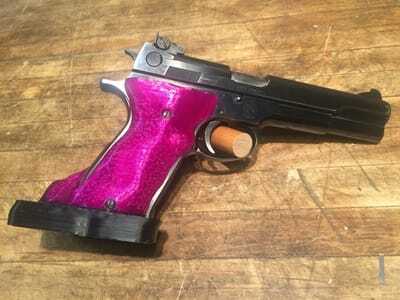 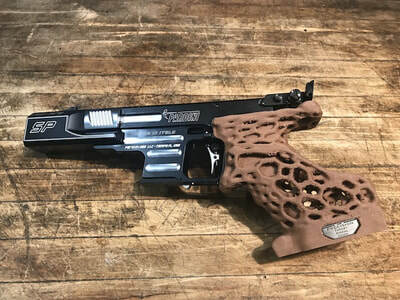 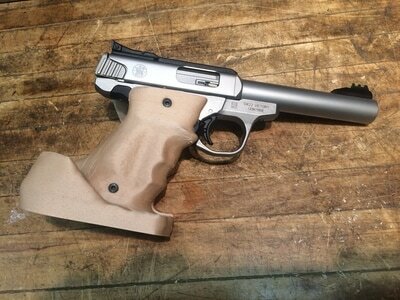 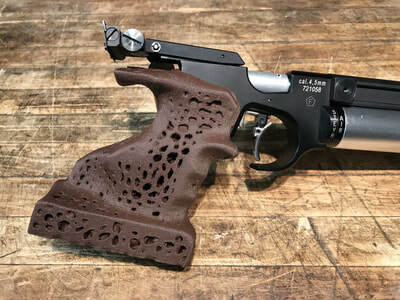 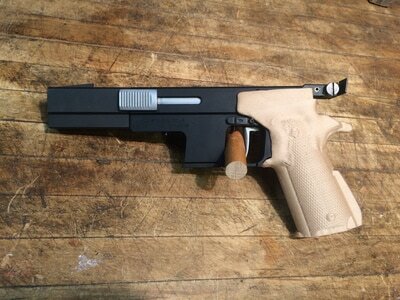 Now for well less than $200 you don’t have to own a high-end gun to get a custom grip built to your needs. 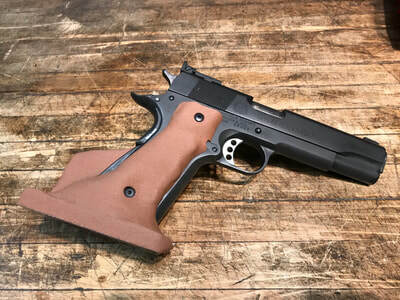 If you are unsure about what features you would like on your grip, this will help you better understand the many options available. 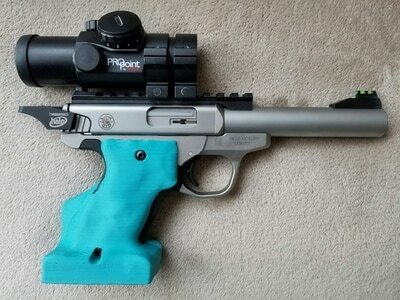 Here are instructions on how to measure for your custom grip.